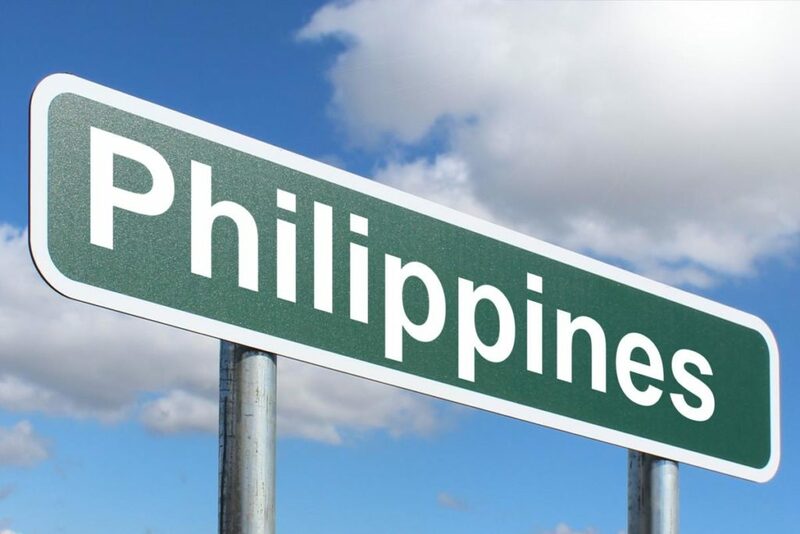 Proposals to change the name of the Philippines have been around since the 1970s. “Maharlika” is the Filipinos’ “ancient heritage,” long before the arrival of Western colonizers. “Maha” is Sanskrit for “noble” or “great” while “likha” means “create,” thus, Maharlika means “nobly created,” according to the article. But some scholars are opposed to the name change, saying it would disregard Filipinos’ historical roots and national identity.